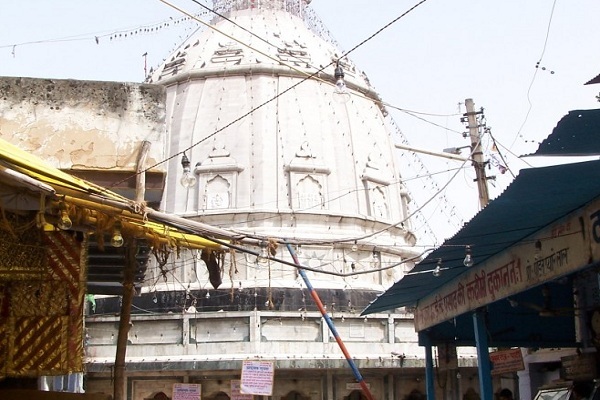 There are 51 shakti pithas in total, and Kalkaji temple of Delhi is one of them. Located at a walking distance from the Lotus temple, Kalka devi shrine has an ancient origin which goes back many centuries. 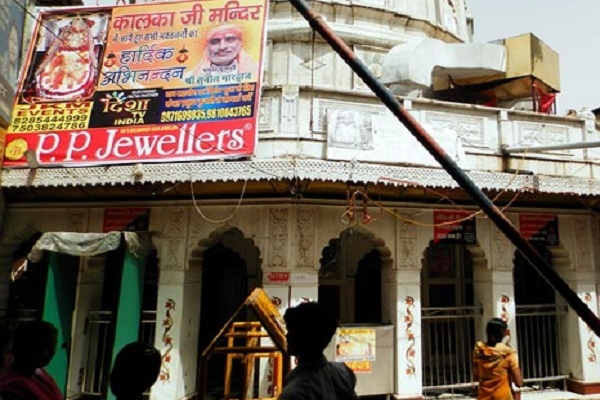 As per the legend, the history of this temple has its origin in satyuga. Kalka is the incarnation of devi Durga who has killed Raktbaeeja demon as per ancient Hindu mythology. 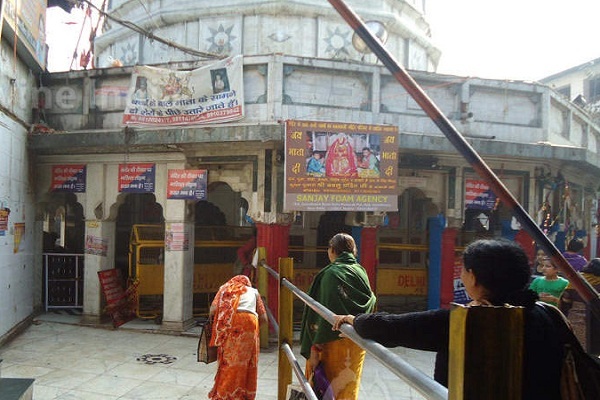 Today, Kalkaji temple is one of the most revered temple in India with lakhs of devotees coming here every year to seek the blessings of goddess. As per the legend, Raktbeeja was a ruthless monster killing innocent people and troubling saints and rishis. When the victims reached Brahma to seek help, the creator of universe refereed them to Devi Parvati. She took the form of Kaushki Devi and killed Raktbeeja, but wherever the drop of blood of the killed demon fallen, a new giant demon arose from there. So, there were innumerable demons and devi Kaushki needed assistance to fight with all of them. Then all of a sudden, devi kalka or kali sprung from her mouth and, covered the entire battlefield through her mouth. Now, if blood is dropped, devi kali didn't let it touch the earth and, she drunk all the blood leaving Raktbeeja dead in the end. This temple is today quite a happening place in Delhi with devotees flocking here from all parts of the country. The main deity is in garbh griha which is coverered by a parikrma with 36 arched openings around it. The whole temple compound is pyramidal structure and no. of prasad, flower vendors are found near the temple. 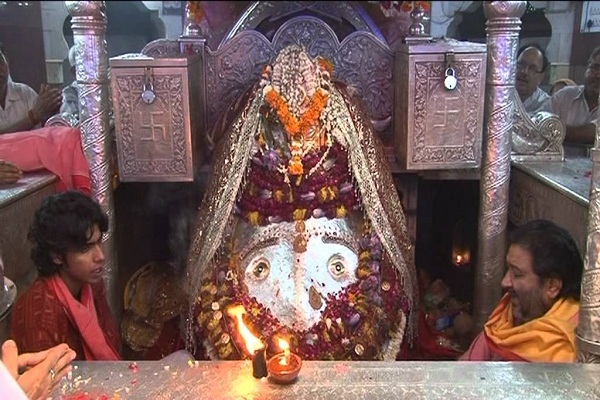 Darhan Timings: Kalkaji Temple opens for visitors at 5:00 AM and closes at11:30 PM in all days.